Global diners seem to have developed a taste for Southeast Asian flavors. "What are the world’s best foods?" CNN asked its readers on a Facebook poll. 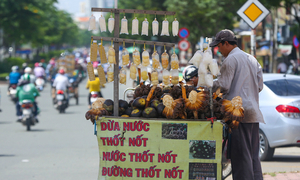 More than 35,000 replied and came up with their 50 top picks, and Vietnam's noodle soup pho and fresh summer rolls were among them. Pho, which made number 20 on the list, is basically a bowl of soft rice noodles in a broth carefully prepared with different herbs and served with beef or chicken, shallots, and chili and lemon to taste. 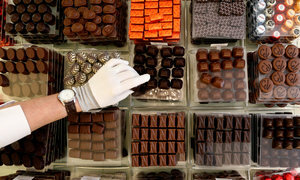 “But it’s greater than the sum of its parts - fragrant, tasty and balanced,” CNN said. 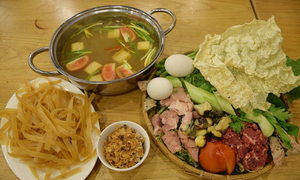 The soup is considered a national dish and can be found all over Vietnam, although it is more of a Hanoi specialty and may taste a little bit sweeter and thicker in Saigon. 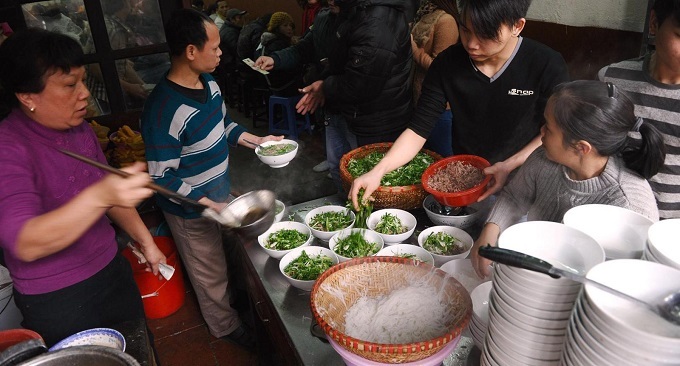 U.S. news site Business Insider last October also published a bucket list of 50 travel experiences you have to try in Asia, and one of them is indulging in a steaming bowl of pho in Hanoi. 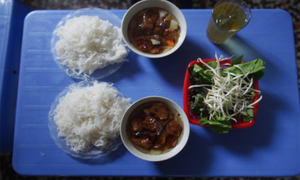 The soup is considered one of the most nutritious dishes in Vietnam, and possibly its best hangover cure. It is loved by locals and tourist alike, so much so that there were heated online debates last year about how it should be served. Maybe it’s time to try it for yourself. Just say “fuh” and you will be served. 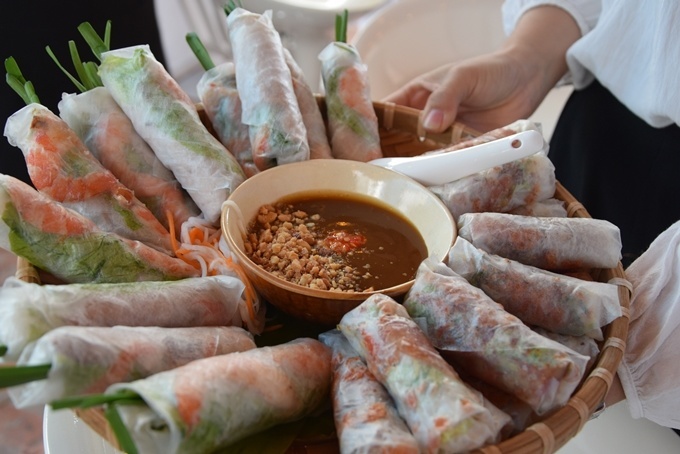 While pho is more of a main dish and a common breakfast choice, goi cuon, or fresh summer rolls, are a popular snack in the south. 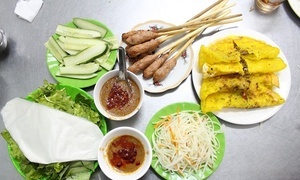 Rice paper wrapped around pork, shrimp, herbs and rice vermicelli, and best served after being dunked in sweet and sour fish sauce or a thick peanut dip. If you believe in the list, Southeast Asia looks like the perfect place for the delicious vacation of a lifetime. The most votes went to two Indonesian dishes - rendang, which is a spicy, gingery beef dish, and nasi goreng, a fried rice dish. 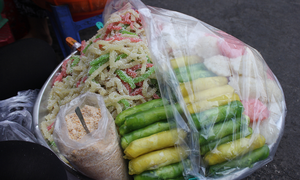 Seven Thai dishes made the top 50, while Malaysian and Singaporean were not forgotten either. 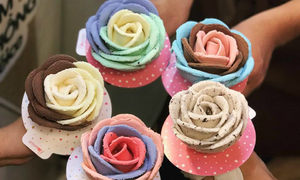 The internet loves this flowery Saigon ice cream. Do you?